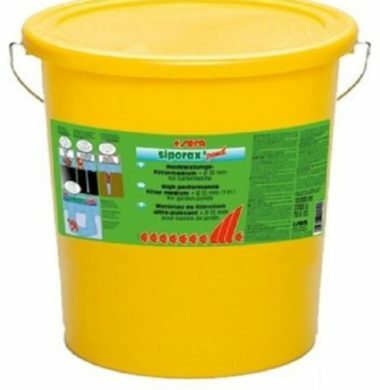 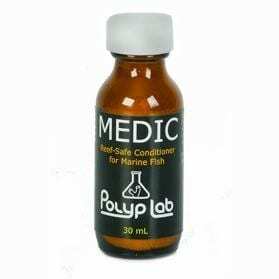 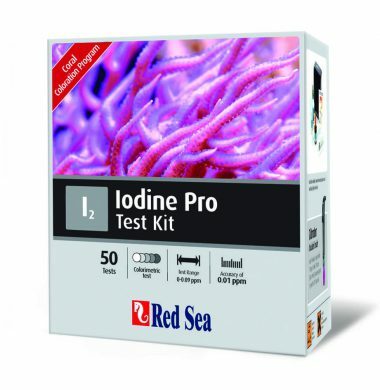 Quick and easy controlling and readjusting of doses of the most important water parameters! 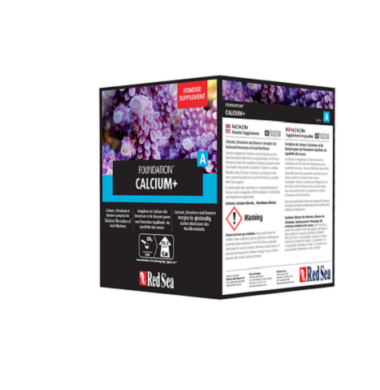 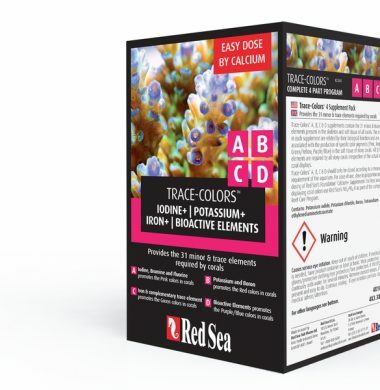 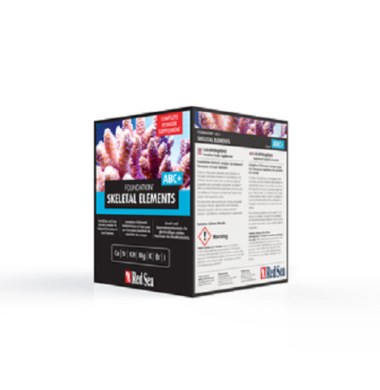 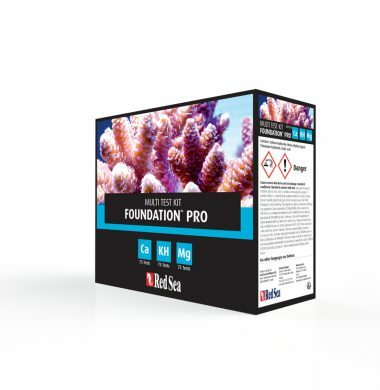 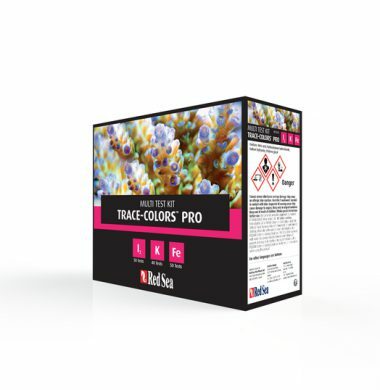 The whole starter set contains the essential components in order to provide the corals with macro minerals and trace elements and is gratuitously extensible with all other reefkeeping systems. 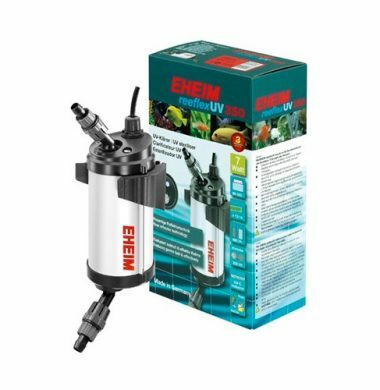 The Fauna Marin Balling Light starter set is furthermore suitable for beginners since it allows them, in an almost playful manner, to adjust and stabilize the important water parameters, in your aquarium. 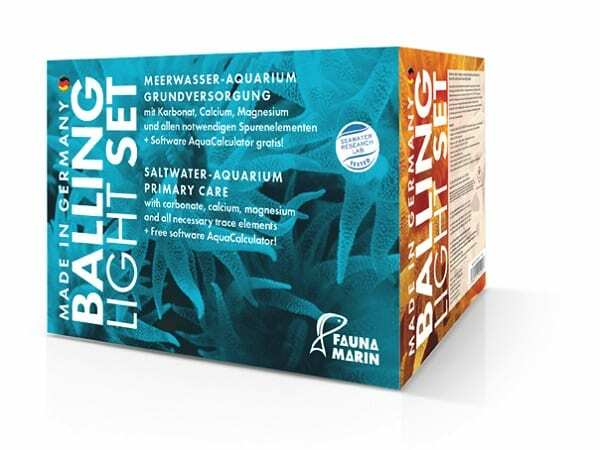 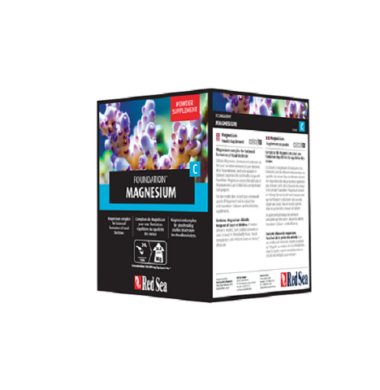 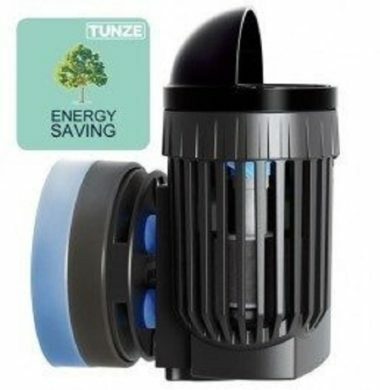 The Balling Light method serves as an uncomplicated and modern method in order to supply the aquarium with calcium, magnesium, alkalinity and all essential trace elements.